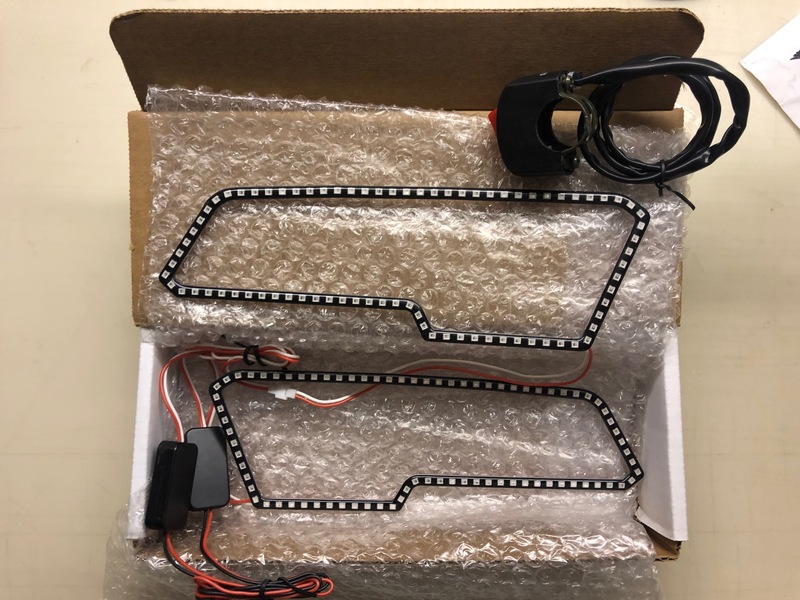 Pair of bright LED Halos for Polaris Sportsman models 850 , 1000 2017+ . Waterproof. 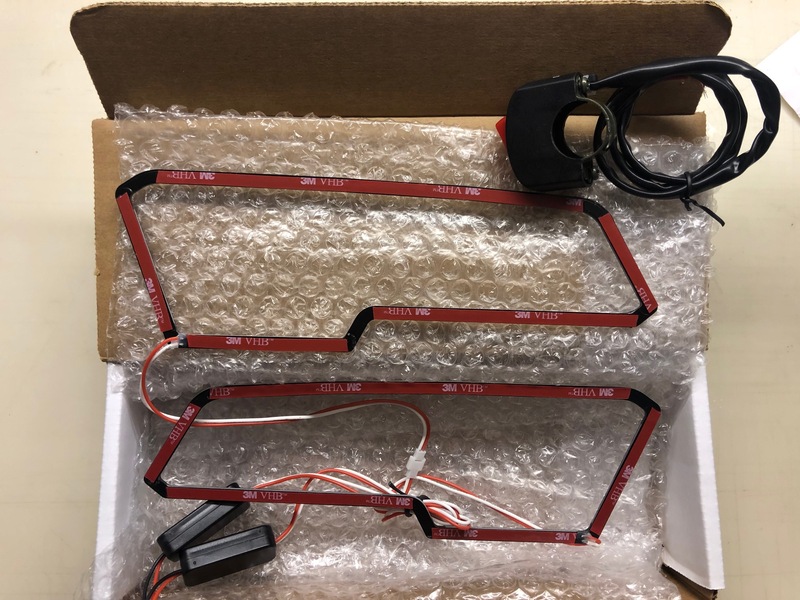 This Kit comes with everything you need for install - 2 Halo Rings, wiring, connectors, handlebar switch, 3M mounting , and instructions. Does not require opening your headlight lens, halos install on outside of headlights.